Keep Your Business Running Smoothly with Business Applications. Using the right accessories with the radio can add real value for you. 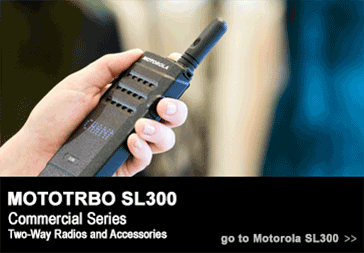 The Motorola MINITOR VI two-tone voice pager is ideal for fire departments and other organizations that need to react quickly in times of emergency.